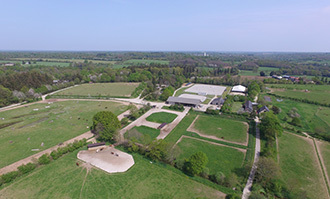 Just 20 minutes from Nantes and La Baule, step into our 70-hectare estate and witness the fruits of our philosophy: a yard where our love of horses overrides everything else. Enjoy your visit, and we hope to see you soon! I Like It De Rohan, SF.